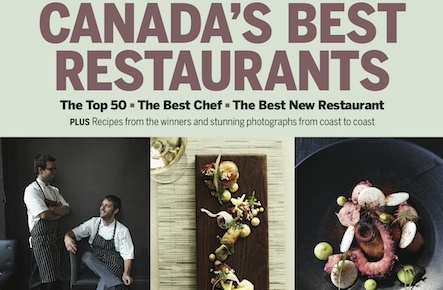 According to Maclean’s Magazine, here are the Top 50 restaurants in Canada. And the winner of best restaurant of the year goes to Hawksworth Restaurant located in downtown Vancouver! 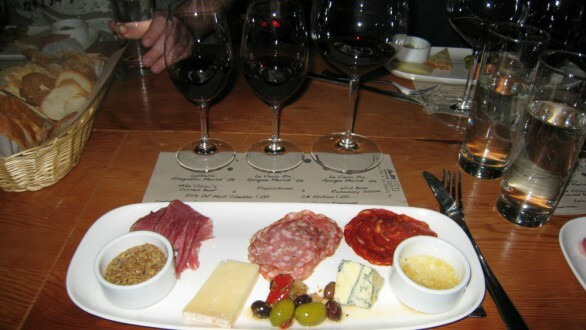 Keep up with what we are doing and find out all the restaurants and retailers who carry our wine! It’s easy… sign up for our monthly newsletter!